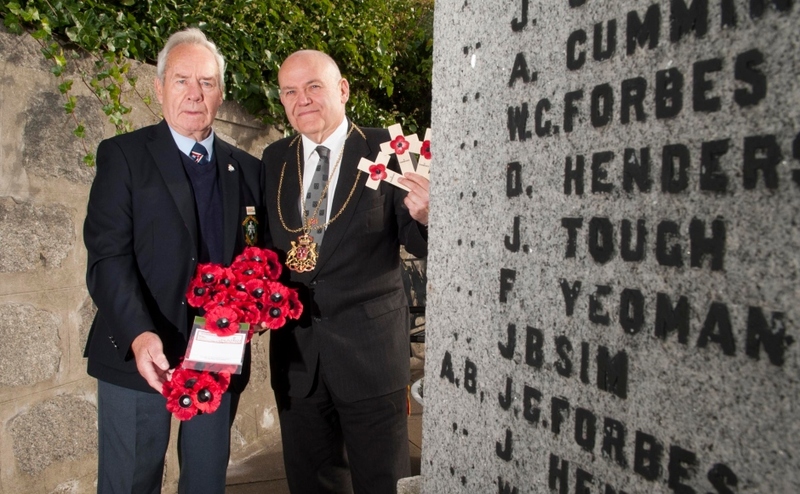 School children have teamed up with the nephew of a soldier who died in World War One to research the story behind the names on an Aberdeen war memorial. 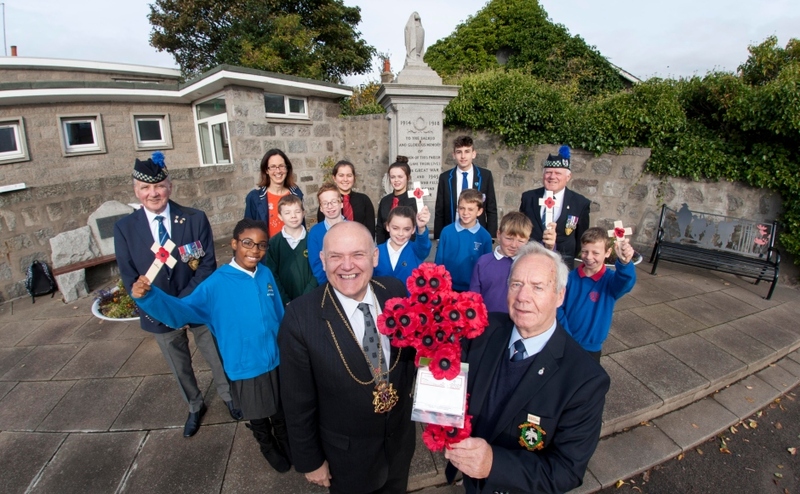 The Bridge of Don Remembers project was officially launched at the town's war memorial by the Lord Provost of Aberdeen, Councillor Barney Crockett and Mr John Tough, whose uncle is named on the War Memorial. They were joined by Legion Scotland and pupils from some of the schools who are taking part. Bridge of Don Remembers, a group made up of nine schools and three local churches, is urging anyone with a connection or information to come forward. Part of the aim of the community project, which was officially launched at the war memorial today is to encourage people of all ages to connect across the generations. Working alongside the Oldmachar branch of Legion Scotland, the schools will each put together an exhibition, take part in outreach activities and attend services during the week of the centenary anniversary of the Armistice. One of the 49 names on the memorial is Private John 'Jack' Tough, who died during the third phase of the Battle of the Somme in northern France on September 22, 1916, aged 19. Private Tough had emigrated to Canada but joined the 2nd Battalion of the Canadian Infantry and was deployed back to Europe. The soldier's nephew, also named John Tough of Bridge of Don said that the tragically young death of his uncle was a lesson in "the horrors of war". "He was my father's brother and was killed on the banks of the Somme", the 80 year old former member of the RAF added. "He grew up not far from where the war memorial is now sited in Bridge of Don." 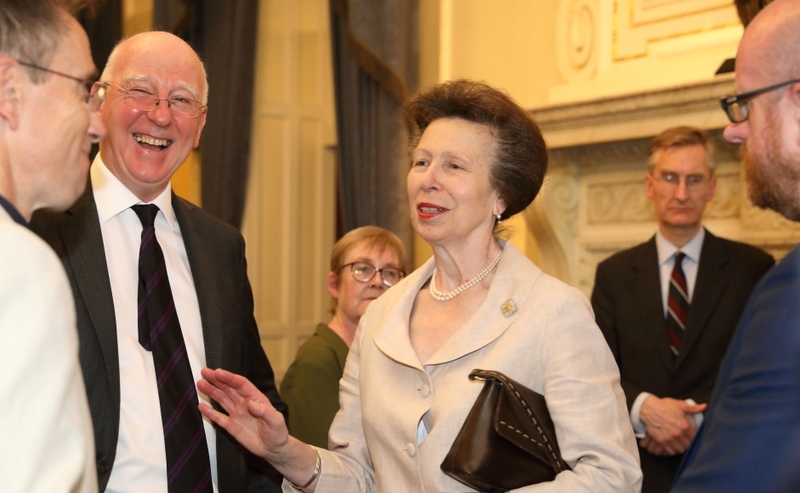 Aberdeen Lord Provost, Councillor Barney Crockett, attended the launch event. He said: "It's an absolute privilege to be here today to lend my support to a fabulous project that both commemorates the Bridge of Don's war dead and involves all local schools in researching and celebrating the men behind the names. "It's a particular honour to have met John Tough, whose uncle gave up his life for his country in the First World War. 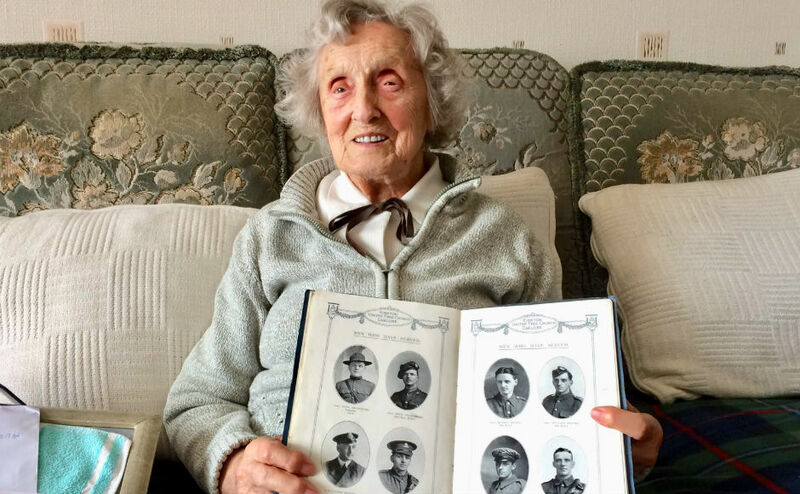 "It's so important that the men and the tragedy of the conflicts are never forgotten and so my thanks goes to the Church of Scotland, the Oldmachar branch of Legion Scotland and all the Bridge of Don schools for their superb contributions in the build up to what will be the centenary of the Armistice." Sue Thomson, a member of the chaplaincy team at St Columba's Church of Scotland and organiser for BOD Remembers, spoke of her "privilege" at being involved with the project from the start. "When we first discussed it at a school chaplaincy meeting I don't think either the head teachers or the ministers and youth workers thought it would take off in the way it has", she said. "In this 100th year since the end of World War One, it is so important we stop and remember as a community - BOD Remembers is allowing us to do just that. 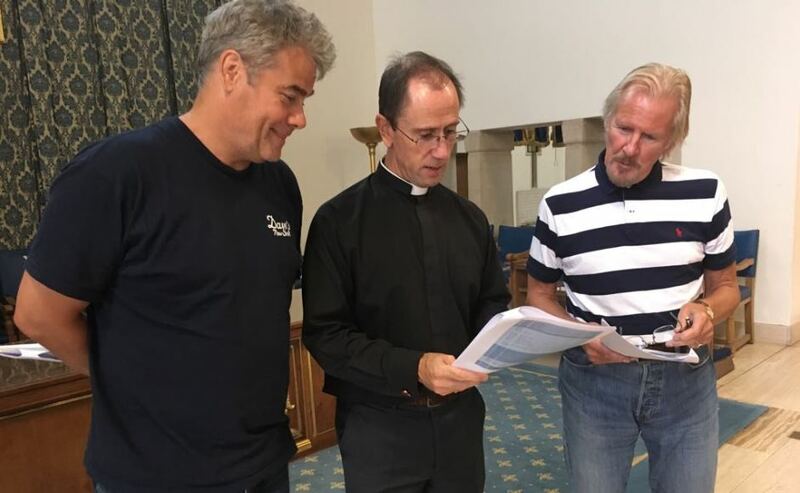 "With the churches, schools and Legion Scotland working together, we're able to create links across the generations and learn from each other. 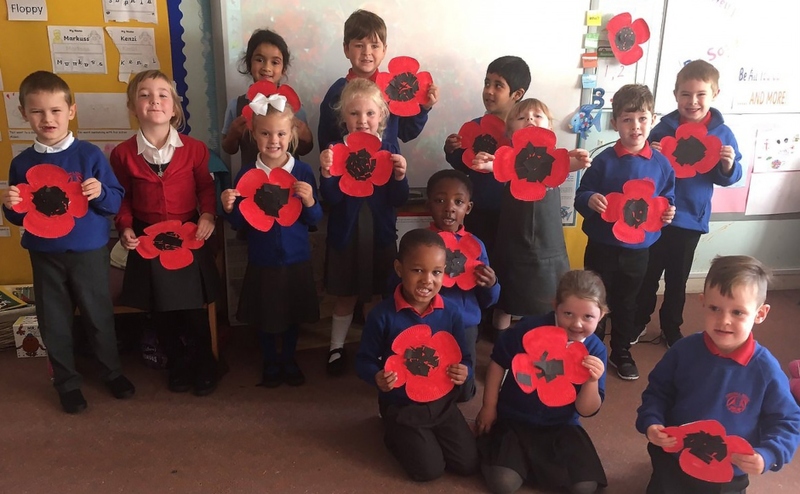 "I am so enjoying watching children research the names on the war memorial, create artwork, host coffee mornings for senior citizens in our community and work towards our two special acts of Remembrance." 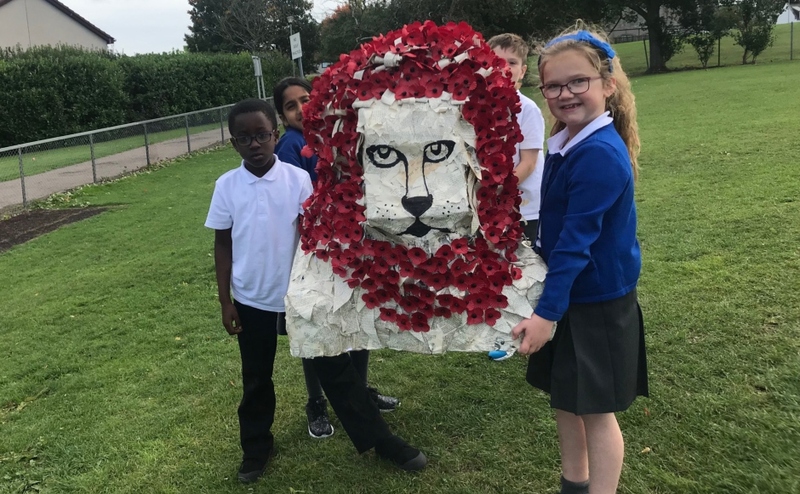 The project will culminate in nine days of activities beginning with a launch service with an Act of Remembrance on Friday, November 2 and finishing with a Community Act of Remembrance which is open to anyone on Sunday 11 November by the War Memorial. You can find out more about Bridge of Don Remembers via their blog, or on Facebook and Twitter, or by emailing.